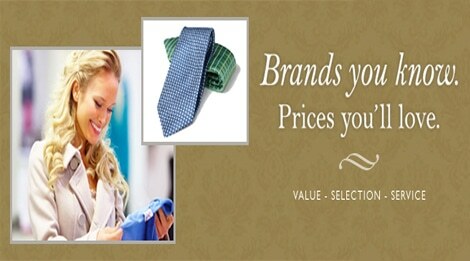 Men’s & Womens Polo Shirts, Dress Shirts, Knit Tops, Shorts, Capri’s, Pants, Men’s Ties & Belts at a discount! Are you tired of paying mall and department store prices? Do you think $40 is too much for a polo shirt? We do too…you’ll almost never pay more than $12.99 for a polo at our store, in fact, most are just $7.99! Burlington Brands recognizes your desire for quality men’s and women’s merchandise without the high price tag, which is why we offer name brand clothing to you at very affordable prices. We offer 30-70% discount off of catalog and department store prices. At Burlington Brands, these discount prices are available every day.